Mark Raso attended the University of Toronto where he received a BA in English Literature and Cinema Studies. He went on to study directing and screenwriting at Columbia University where he received an MFA in film. 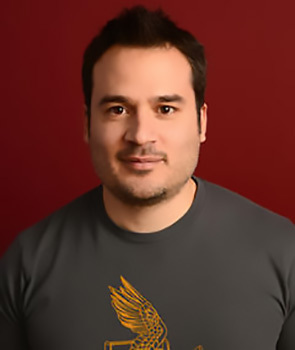 While at Columbia, Raso wrote, directed, and produced a number of short films that culminated in winning the Gold Medal, the highest honour a student can receive, from the Student Academy Awards of the Motion Picture Arts and Sciences. 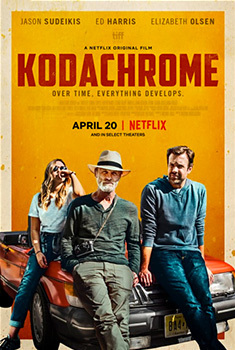 His second feature, Kodachrome, enjoyed one of the biggest sales at the 2017 Toronto International Film Festival. Shot entirely on film stock it costars Jason Sudeikis, Elizabeth Olsen and Ed Harris in a touching road movie that doubles as an elegy for analog in the digital age. It will be released as a Netflix Original on April 20th, 2018.